Bond911 specializes in all subdivision bonds! Pay the Lowest Rate for your Subdivision Bonds! The amount you pay for your subdivision bond will be based on the project amount, financial credentials and your past work history/experience. Qualified applicants typically pay a rate of 1% of the required bond amount. The surety bond experts at Bond911 specialize in all types of Subdivision Bond requirements! At Bond911, you can have your bond quote approved within 24 hours. 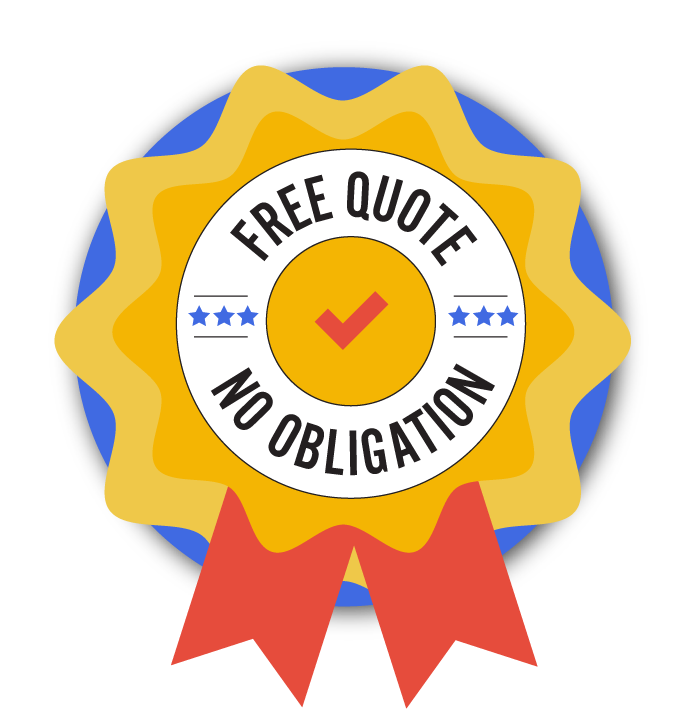 We work with the nation's top surety companies to find the best solution for your bond need and have in-house authority to provide you with easy, accurate and quick approval. Apply Online Today! Also known as site improvement bonds or plat bonds, Subdivision Bonds are a set of bonds that are required by developers, builders or individual(s) to guarantee successful completion of subdivision work to a public entity. Developers will start the subdivision process by filing maps (also known as plats) with the public agencies responsible for overseeing land use where the projects are located. These maps show the proposed configuration of the project, including public improvements necessary to serve the project. Public improvements may include curbs and gutters, streets, sidewalks, utility lines, landscaping and storm drains. These off-site improvements will become the property of the public entity once the work is completed. Subdivision /Developer's Questionnaire: An application that provides a basic summary of the company, including information on the owners and key personnel of the company. Additional information includes history of projects completed, key suppliers, insurance providers, banking institutions, type of project being undertaken, who is the contractor being hired to do the work. Copy of the Subdivision Agreement and Required Bond Forms: The subdivision agreement and the required bond forms are documents provided by the obligee (public entity). The subdivision agreement is a document that outlines the terms of agreement with which the developer, builder, or individual(s) has entered into with the public entity. It details the scope of work that is expected from the public entity for the developer, builder, or individual(s) to successfully complete and during what time frame. A Copy of the Engineer's Estimate. Document provides a basic assessment of what the public entity's believe the work will cost. It is from this estimate that the bond amount is usually derived from. Documentation of Ownership StructureAs part of the indemnification process, bond companies will want to verify how the company is structured. If the entity is a corporation, provide a copy of the articles of incorporation. If entity is a LLC, provide a copy of the LLC agreement. If it is a partnership, provide a copy of the partnership agreement. Proof of FundingBonding companies will want to verify that the developer, builder, individual(s) has the proper amount of funding set aside to finish the subdivision work. Typically such proof of funding may consist of a set aside letter from a reputable bank that shows the surety that the developer has already arranged for a committed amount of funds to be tied to the referenced project. Subdivision Bonds are different from the more common contract bonds used for construction projects. With subdivision bonds, the owner of the project provides bonds to the public agency to guarantee the installation of improvements that will ultimately be dedicated to the public but paid for by the owner/developer. Another key difference with subdivision bonds is that the owner/developer (the Principal) has to pay the cost of building the bonded improvements rather than the public agency (the Obligee). Grading Permit Bond Guarantees that the grading construction that the developer, builder or individual(s) plans to undertake will be successfully completed per the terms of the grading permit. Encroachment Bond Required by a local municipality (city or county) when a contractor performs work on private property that might spread onto public property. This bond guarantees that as a result of the principal's work on private property, the principal will not alter the condition of the public property. DRE Bonds This is a Department of Real Estate bond, also known as a HOA bond or homeowner's association bond. This is used to guarantee for the homeowner's association that all maintenance upkeep will be satisfied until 80% of the units are sold. The DRE bond will cover the shortfall from the existing owners payment of the association fees until 80% of the units in the development are sold, which at that point the homeowner's payment will cover the association dues in its entirety. Warranty/Maintenance Bond Guarantees a public entity where the improvements were performed, that the developer, builder, or individual(s) will solve all warranty issues during the specified warranty period, which is usually 1 year from completion/acceptance of the improvement. The warranty period could be longer depending on the terms of the subdivision agreement. Subdivision Tax Bond Guarantees to the title company/city/county that the taxes associated with the stated parcel of land will be paid for the upcoming tax year. The subdivision tax bond amount is usually a percentage over the actual taxes due for the year. Subdivision Performance and Labor/Materials Bond A bond issued to guarantee the obligee (almost always a public entity, such as a city, town or county, etc.) that the builder, developer or individual(s) will perform all obligations and pay all the laborers and suppliers associated with the public improvement as defined in the subdivision agreement.